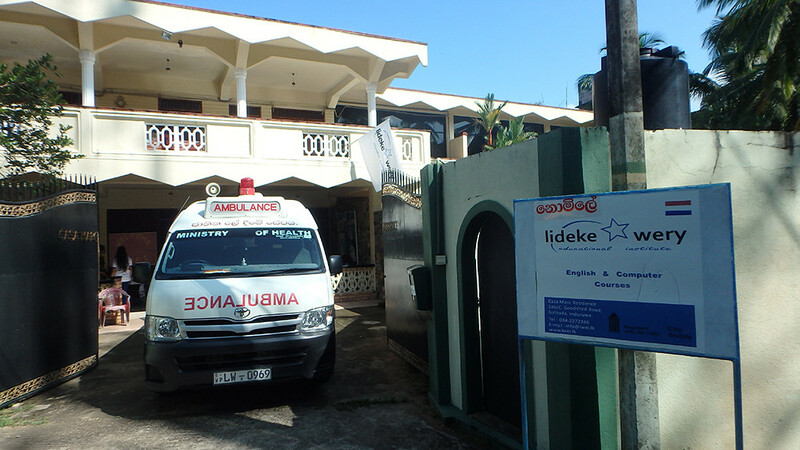 To get an impression of the Lideke Wery Educational Institute quickly, watch the movies below. 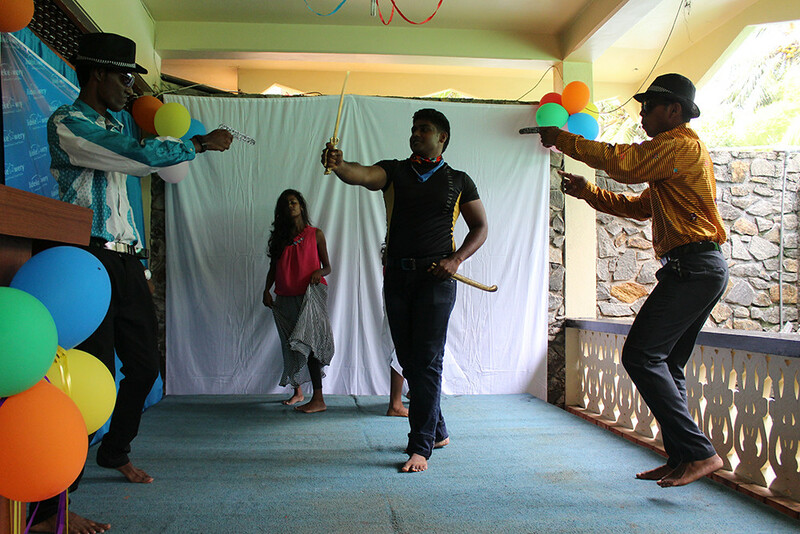 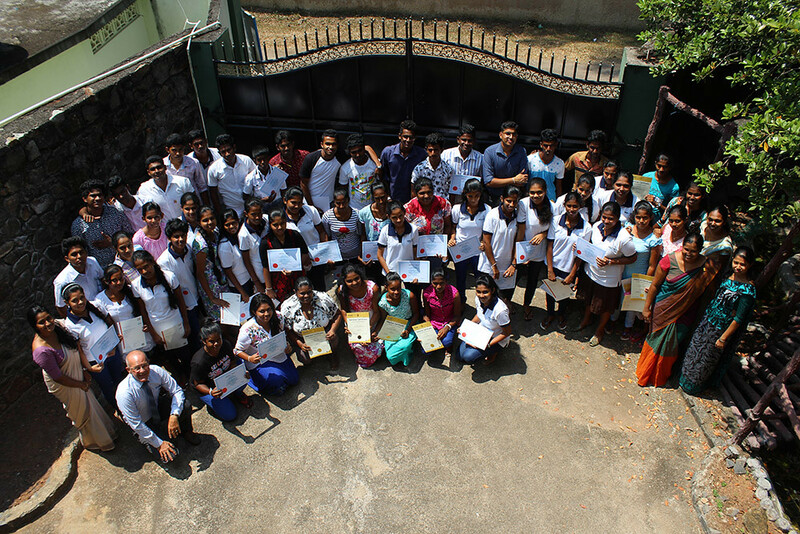 The movie below gives an impression of the community project day of Batch 1, 2016. 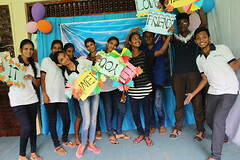 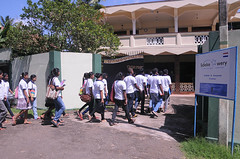 In batch 1 2012, LWEI-students voluntarily organized a Community day. 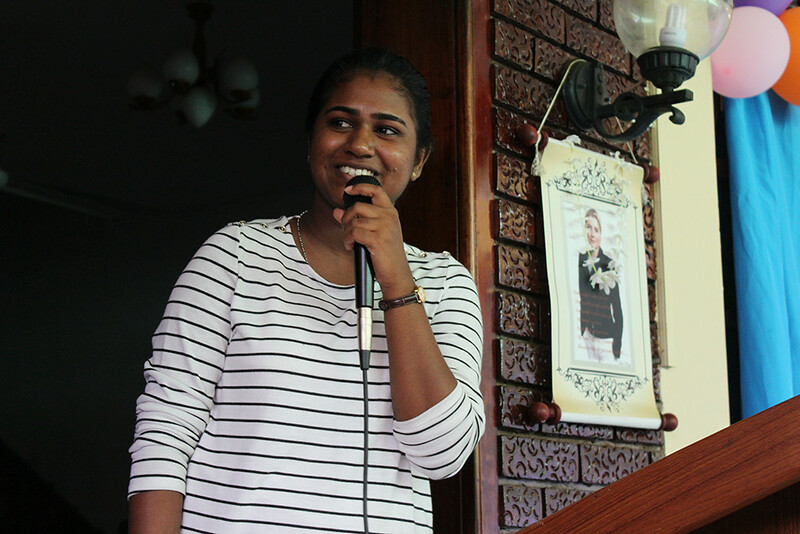 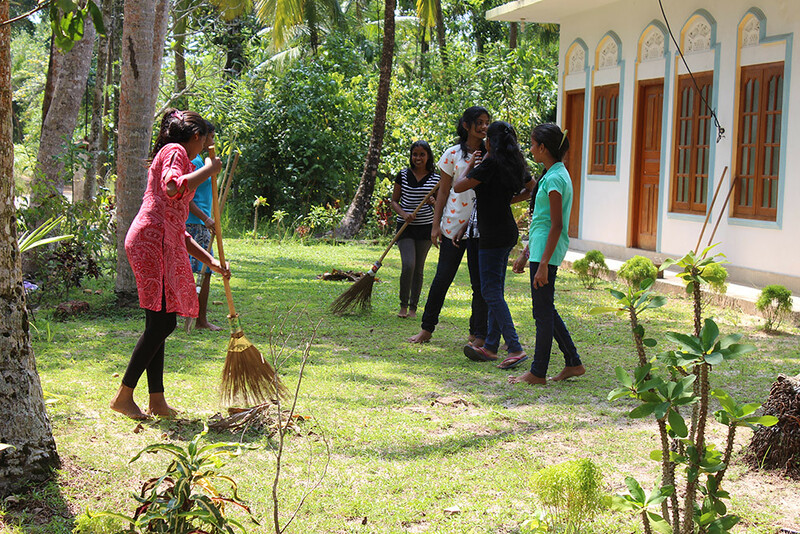 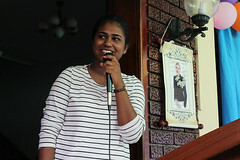 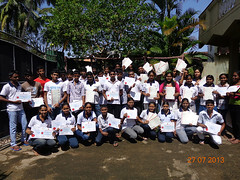 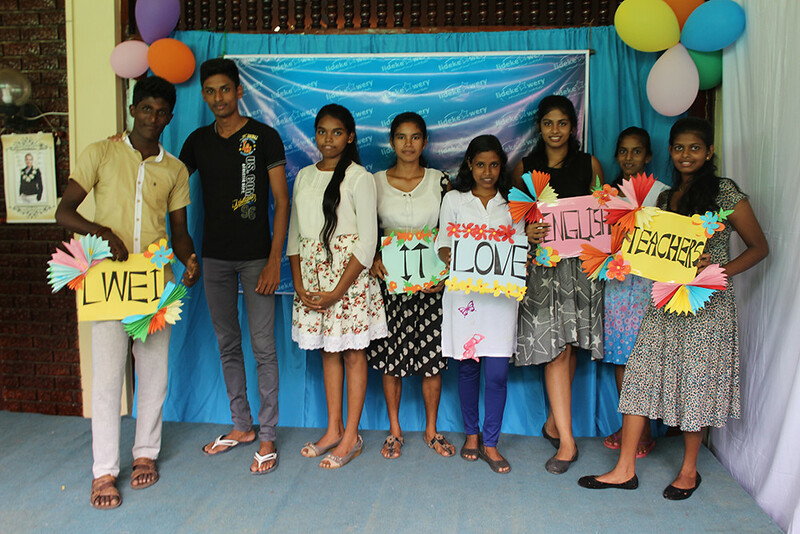 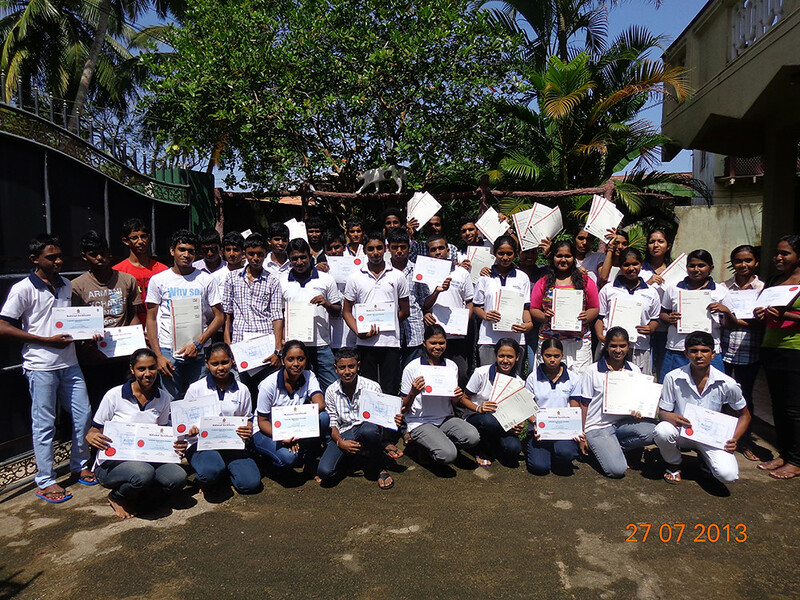 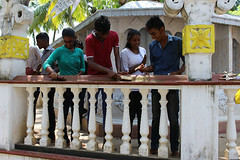 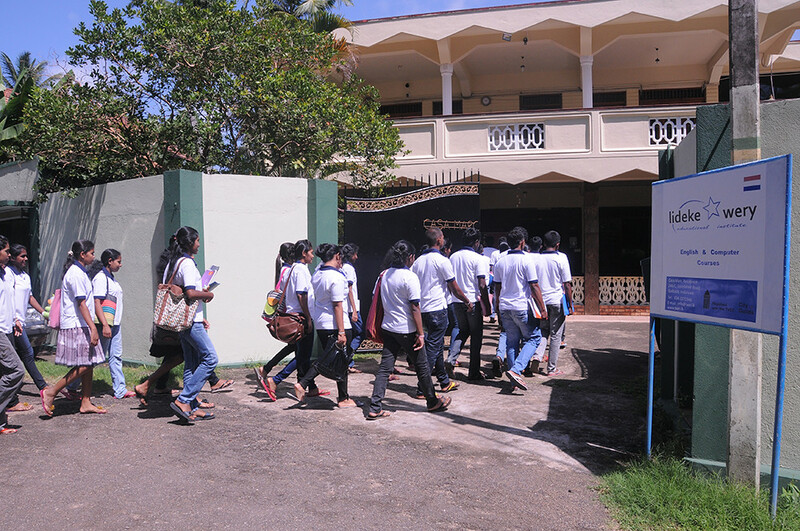 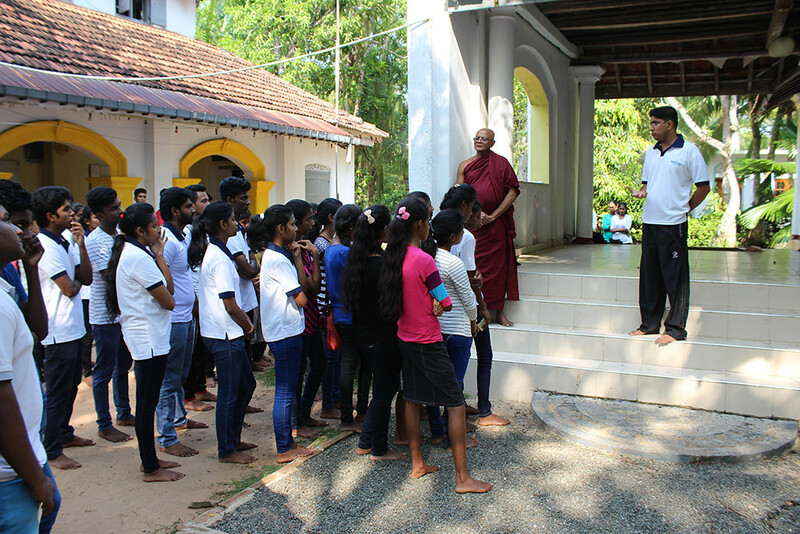 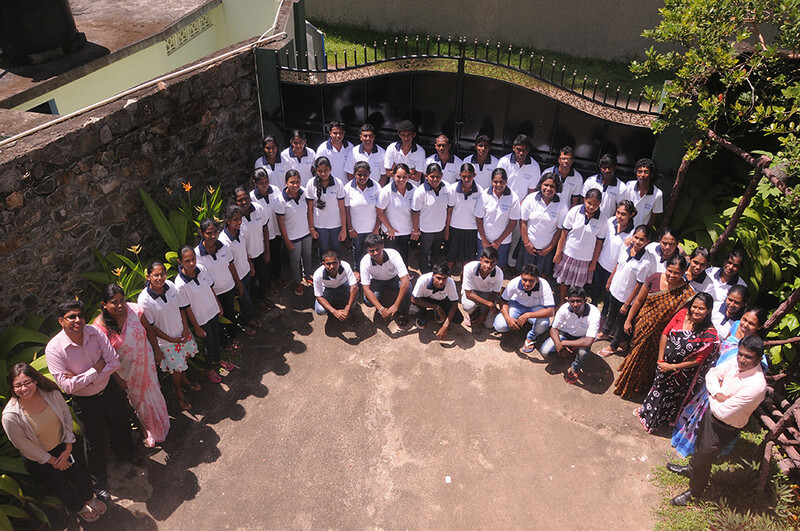 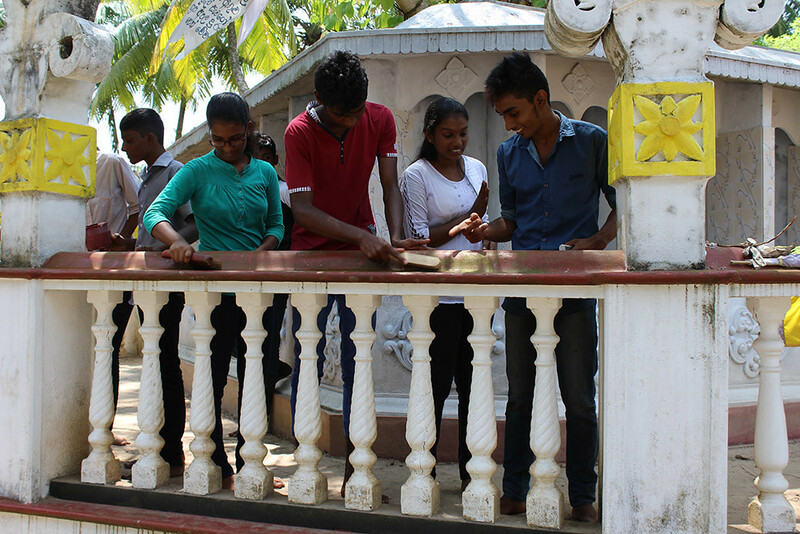 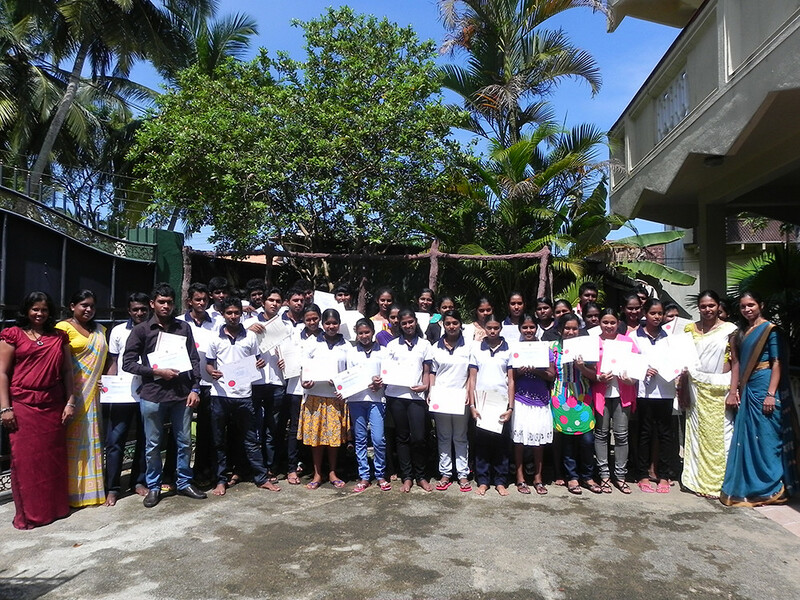 On the 20th of February the students painted, cleaned, mowed the grass and cleaned the garden of the ‘Bemvehera Raja Maha Viharaya Temple’ in Bentota. 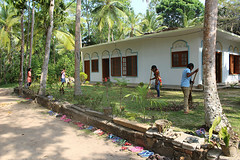 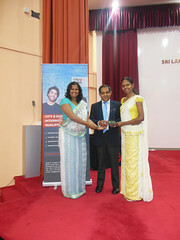 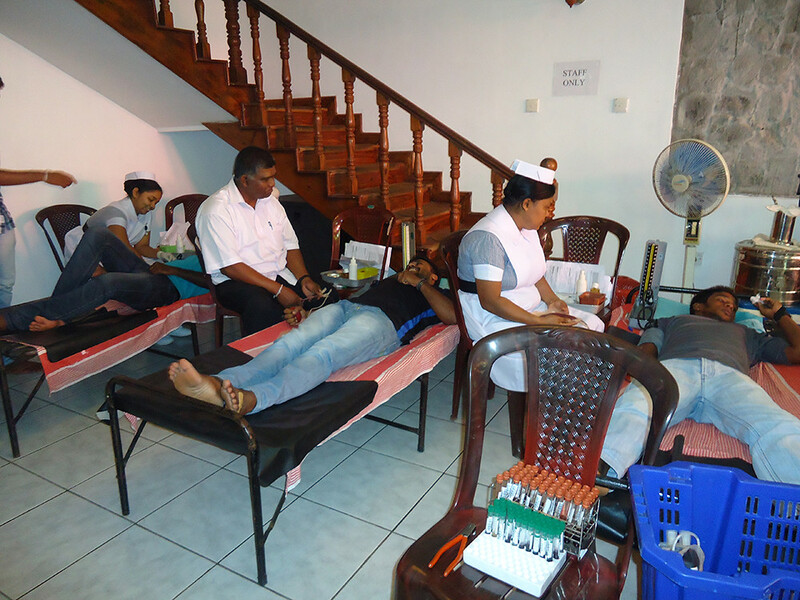 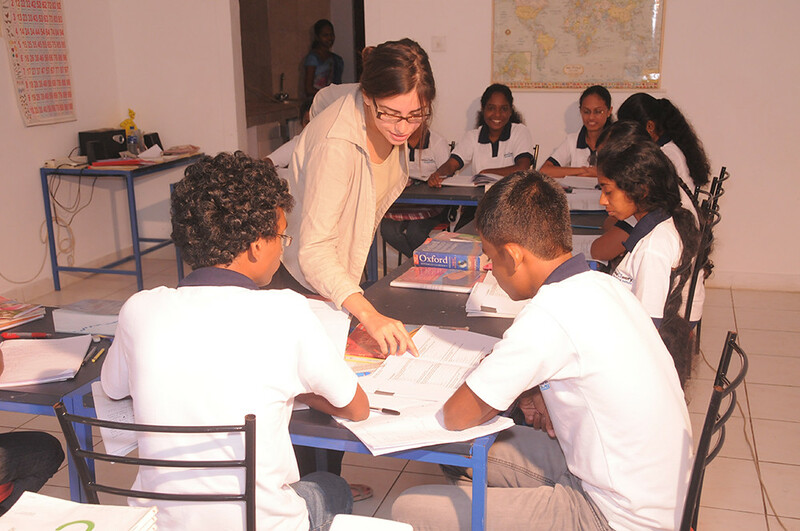 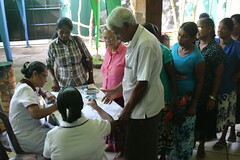 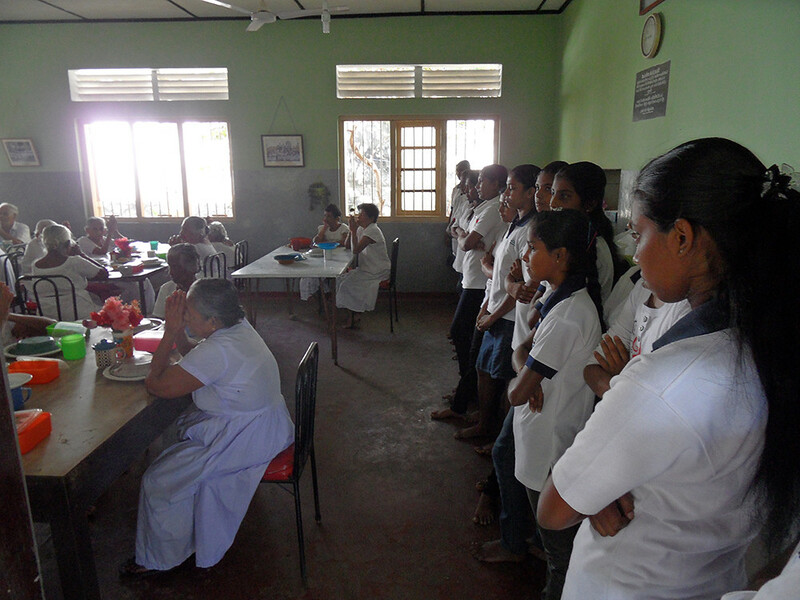 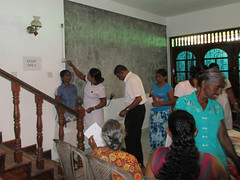 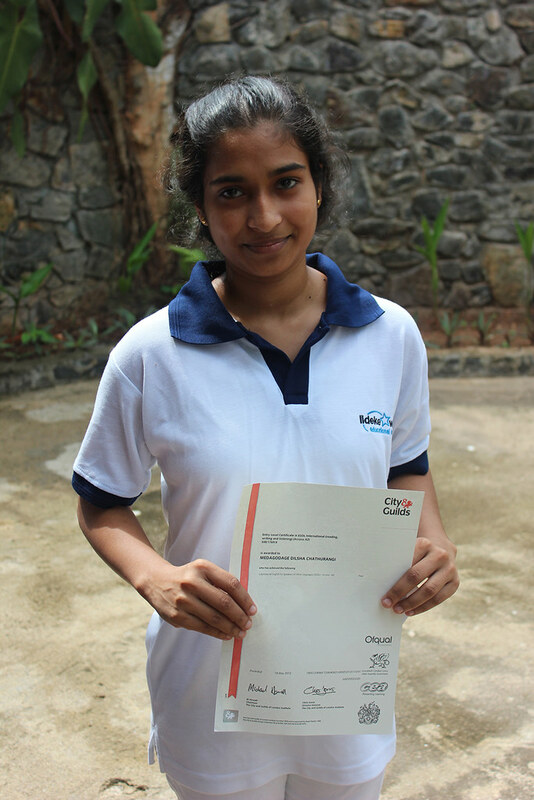 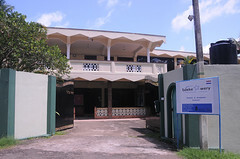 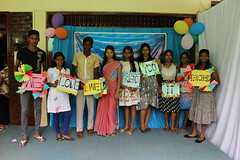 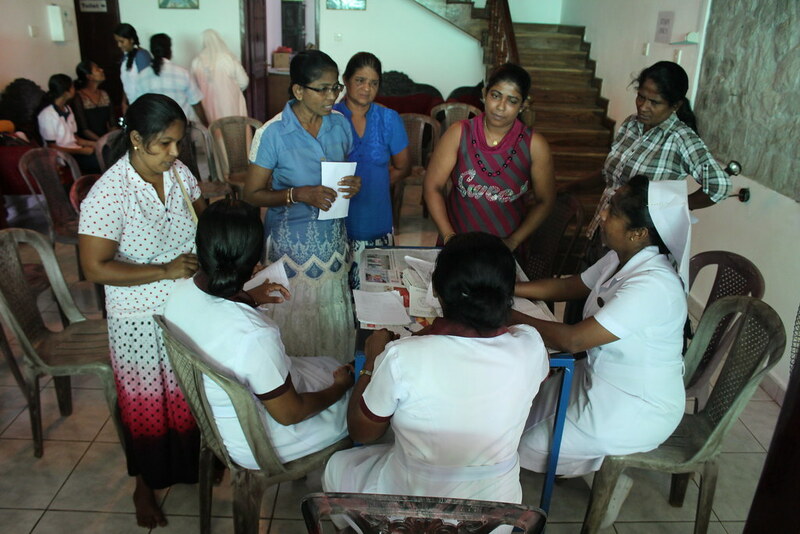 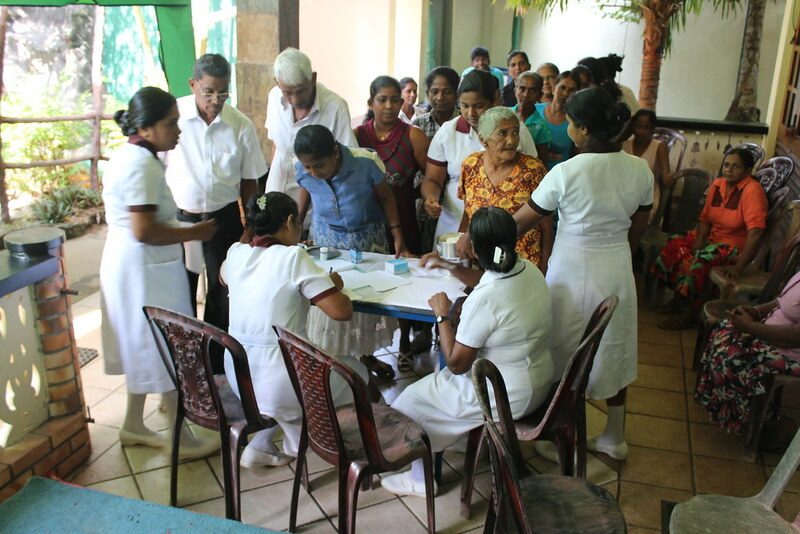 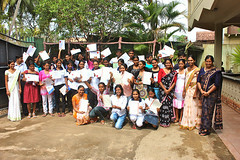 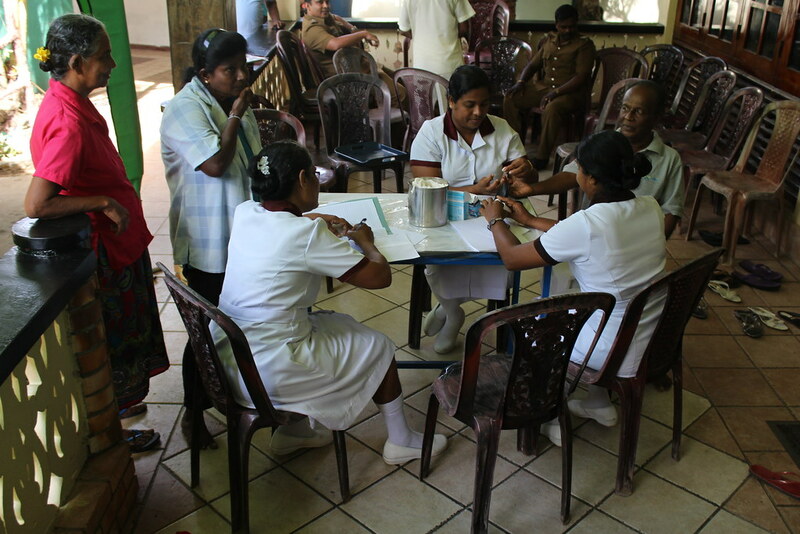 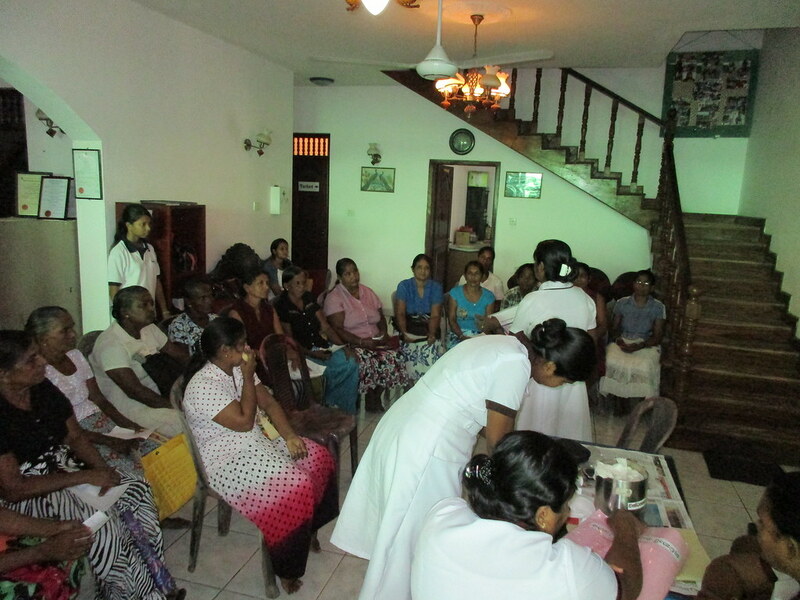 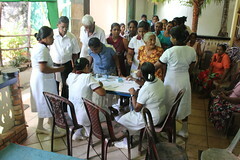 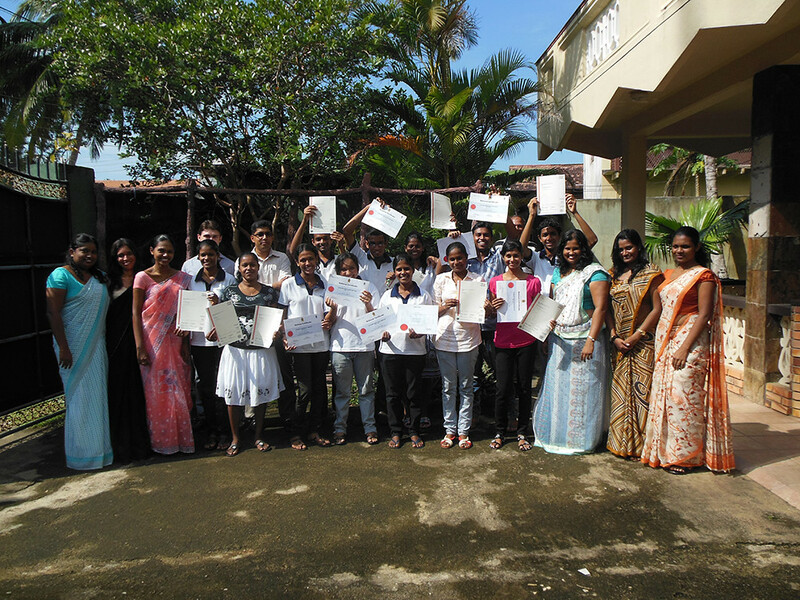 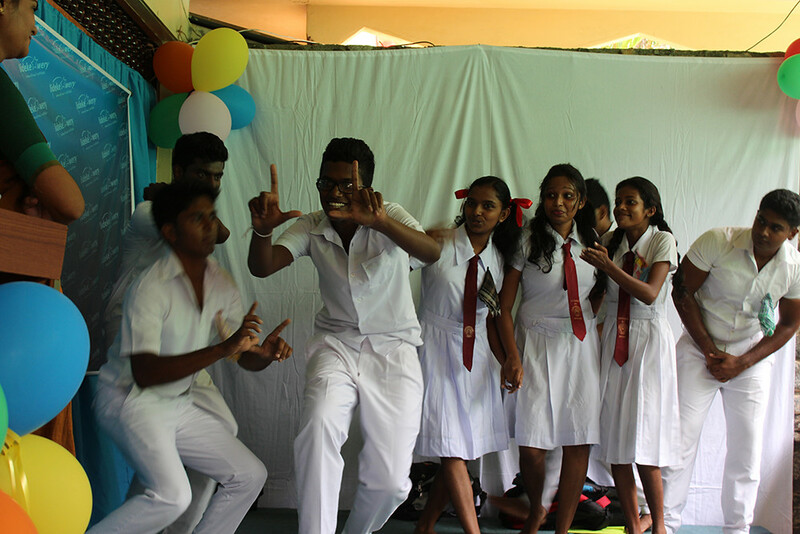 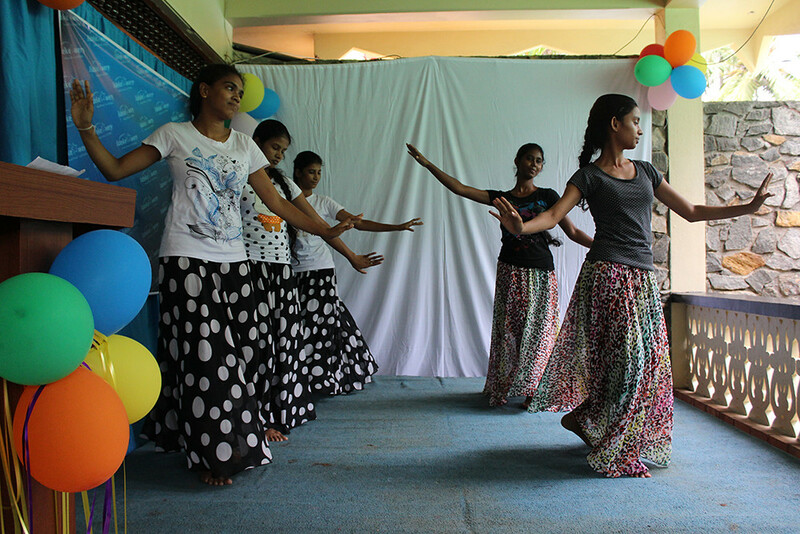 In the mid of 2009 the students gave ‘Sugatha home for the aged’ a helping hand. 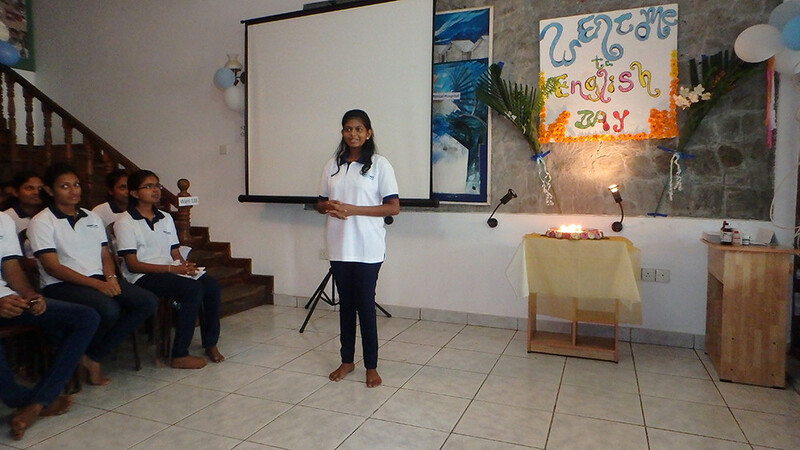 The story from the beginning, part 1 (Dutch). 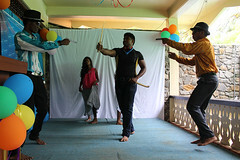 Part 2 of the above shown video.